OMAFRA invites members of the agricultural community to join a webinar on September 6, 2017 from 9:30 to 12:00 noon on the Agricultural System. This webinar is intended to increase the awareness of the agricultural community on the province’s draft Agricultural System mapping and Implementation Procedures (see below for details). 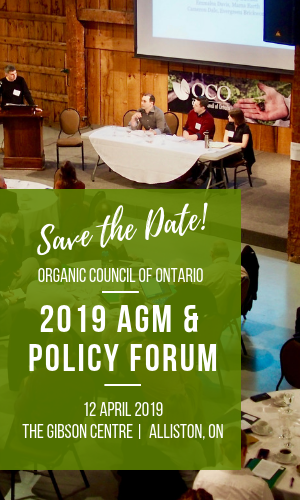 It will also provide an opportunity for OMAFRA to gather your ideas on how to maximize the benefits of moving to an Agricultural System across the Greater Golden Horseshoe. To participate, you must pre-register by September 1 by calling OMAFRA’s Agricultural Information Contact Centre (AICC) at 1-877-424-1300 or by sending an email to ag.info.omafra@ontario.ca. · whether you will logon to the webinar individually or attend one of the six host sites (please specify which location). Those who pre-register will receive the agenda, webinar and teleconference information, and location details. In the spring, the province released its four updated provincial land use plans for the Greater Golden Horseshoe as a result of the coordinated review: the Growth Plan for the Greater Golden Horseshoe, the Greenbelt Plan, the Niagara Escarpment Plan and the Oak Ridges Moraine Conservation Plan. 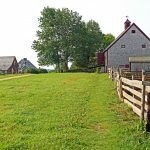 As a result of these recommendations, OMAFRA has posted the proposed Agricultural System on the Environmental Registry. Click here for the Agricultural System posting (EBR# 013-0968). 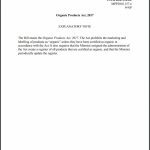 Comments on the draft Agricultural System are welcome until October 4, 2017. 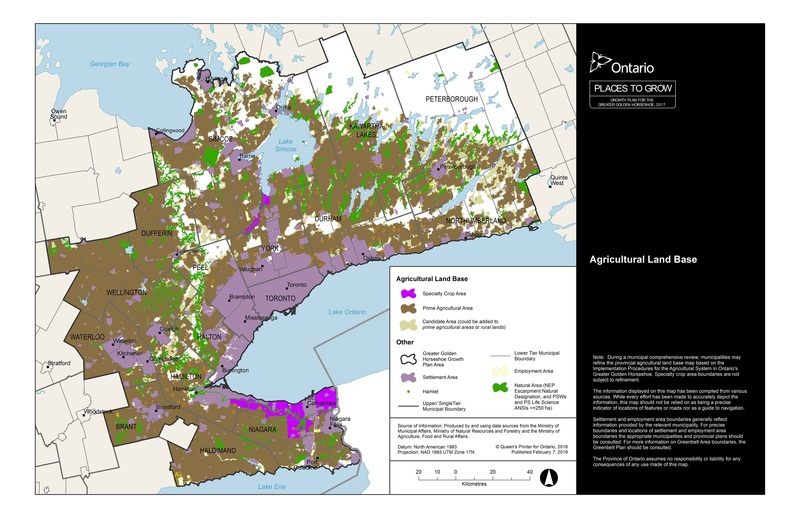 Draft Agricultural Land Base Map.For further information, please visit OMAFRA’s website.